The North American in-game leader had a lot to say about their recent match vs. G2 Esports. Cloud9 have made it to their first semifinals in a Valve Major playoffs at the ELEAGUE Major: Boston. 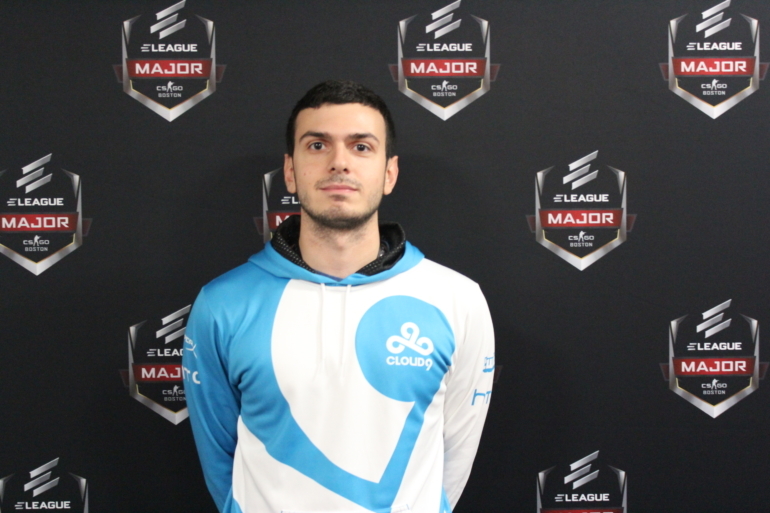 Tarik Celik, the team’s in-game leader, led C9 to their first big playoff win in convincing fashion over French superteam G2 Esports. Cloud9 secured the quarterfinal match with a 16-8 win on Mirage and a 16-7 victory on Overpass—and both games featured a stomping from the North American defense. Tarik briefly sat down with Dot Esports to reflect on C9’s big matchup with G2, who they swept 2-0. This is the first semifinals that North America has reached since 2016, when Team Liquid did it twice at ESL One Cologne and MLG Columbus. How does it feel for you guys to finally break the curse? Tarik: I think it feels great. I think top eight was our first goal. But now that we got through top eight and to the semifinals with an all-American team, it’s a big step for our scene moving forward. I think there’s still more to come. We can still go all the way. Our team feels good, the atmosphere is great, and so I’m happy with what we’ve done so far. You guys crushed G2 on both maps, and more so on their map pick Overpass. How prepared were you going into that game, even though some of their map picks were uncertain beforehand? We were very prepared going into the match. We went over our gameplan. We looked at their gameplan. We tried to focus more on our own stuff to make sure we don’t overthink it. I think that was important for us. I think the most important thing that I’m happy about is that we weren’t too worried about the maps. We were just worried about playing our game, and we knew we had a gameplan. We applied it, it worked, and we got momentum. Once we get momentum, we’re unstoppable. So it was very hard for them to comeback. Regardless of everything, they’re still a dangerous team, so I was happy that we were able to close it out in this fashion. Did the crowd influence you at all with the “USA” chants? 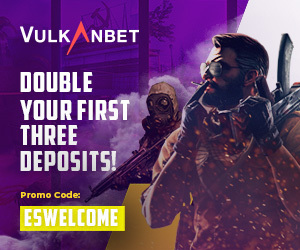 Did that have any impact on how you guys played at all? Yeah, the crowd was a big factor for sure, knowing that we’re here in the [United] States and that we have so many supporters here and so many Cloud9 fans. It really does push you when you hear them roaring in the background when you win a round or when you have a sick play. I think it gives you extra motivation, and big thank you to everyone that came out to the arena. You guys made our jobs a lot easier today. G2 could be seen tilting on camera, especially in kennyS. Do you think emotion had a factor in their loss? Yeah, I think mentality is very important when you play Counter-Strike. I think keeping a positive and level-minded mindset is crucial to winning. And once you let the emotions get to you, that’s when you start making mistakes, you start missing your shots, and you don’t play the game you usually play. So I think that’s something that they’ll look into next time, making sure that they stay positive, level-headed, and focused, because it really messes with you when you go into that negativity. Do you have any predictions on SK Gaming vs. Fnatic? Well I think Fnatic can upset SK, but ultimately, I think we’ll end up playing SK. If I had a choice between the two, I’d probably say Fnatic. Either way, I think we’re going to be playing great, and it’s going to come down to us showing up tomorrow.